Steven Elsner has been volunteering for DRAW for almost a year, starting in Sept. ‘17. 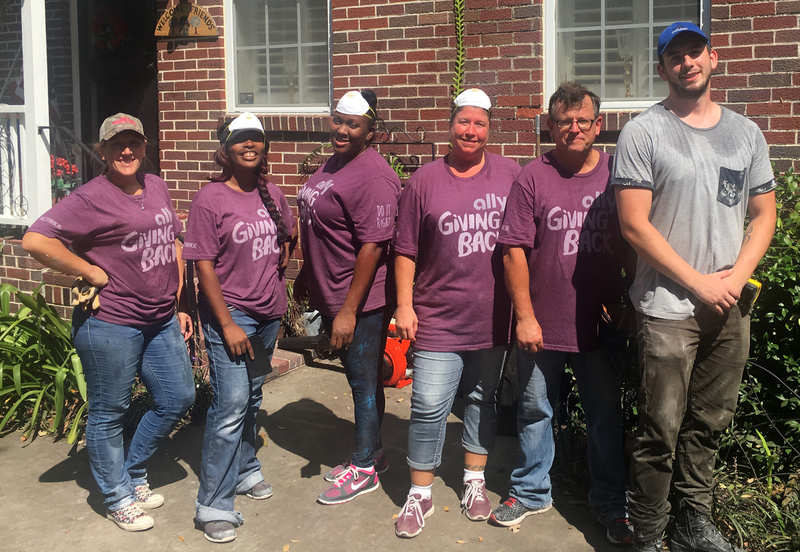 He flew down to Florida after Hurricane Irma to join our team on-the-ground, doing everything from mucking out homes, being a team leader, and taking on the task of site manager. Steven also volunteered when Luna Pier/Lasalle Twp. flooded in April ‘17, going door to door to deliver buckets. Steven’s positive attitude and work ethic not only makes a difference in the lives of storm victims, but also helps create an encouraging environment for his fellow volunteers.